You may have been told time and again - "The best way to get things done is to hustle hard." Somehow, it has not worked for you. Either you are not comfortable with the concept or you simply are unsure how and where to get started RIGHT. This course is here to not only change that mindset, but also lay the foundation for doing it right. Our simple goal is to help you fine-tune the art of moving the needle effortlessly. This is sometimes a trick question. If I say Yes, I will come across as self-serving. If I say No, I will come across as arrogant. 1. Smart | You are smart and capable. 2. Ambitious | You want to make a meaningful difference and are willing to pay the price for it. 3. Has a Beginner's Mindset | In short, you are not a "Know it All" kind of person. There are a few more to list, but the above three is a good start. Rajesh "Raj" Setty is a serial entrepreneur, author, speaker and mentor based in Silicon Valley. Raj has co-founded several technology and publishing companies that include, but not limited to Audvisor, WittyParrot, MentorCloud, Jifflenow, iCharts and Compassites Software Solutions Private Limited. Raj has been a member of the Band of Angels since 2007 and is also an award-winning teacher at the Founders Institute. Raj is also a published author with 15 books to his credit so far with his first book published when he was thirteen. 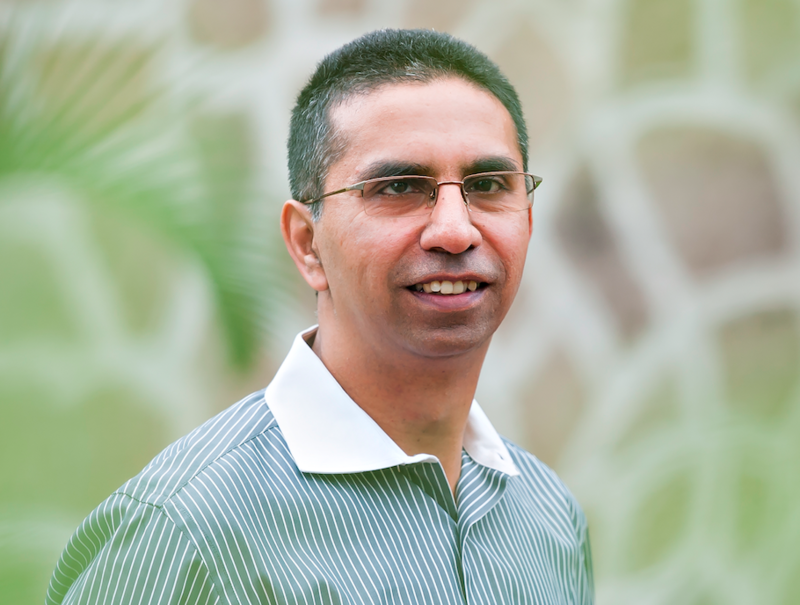 Raj has been blogging since 2005 and as of today, has more than 1900 posts on his blog. Raj also writes for Huffington Post and Medium. You can find him on Facebook or on Twitter as well.